VALLEY FORGE, Pa. - May 15, 2018 - PRLog -- The United States is one of the richest countries in the world, but it is plagued by economic inequality—which too often affects people of African descent. In Reconciliation & Reparation: Preaching Economic Justice, author Joseph Evans issues a clarion call to church leaders to disturb the status quo through a species of biblical preaching that envisions economic justice as the ethical imperative for the twenty-first century. Evans speaks out of the prophetic tradition of W. E. B. DuBois—redefining racial reconciliation as economic reparation, a rebalancing of the scales of justice toward the interests of those whom society would marginalize. J. Alfred Smith Sr., Pastor Emeritus, Allen Temple Baptist Church, and Professor Emeritus, American Baptist Seminary of the West states, "I highly recommend Reconciliation and Reparation because the church must be the reconciling community, taking the initiative in bringing persons and nations everywhere to the table to talk to each other about the issues of justice." "This most pivotal, timely, and brilliant book announces an evolution in how reconciliation must be understood, preached, and practiced," proclaims Curtiss Paul DeYoung, CEO, Minnesota Council of Churches. He adds, "This is a must-read for preachers, seminarians, and all faith leaders, because the United States and the world desperately need a generation that proclaims and embodies the healing power of reconciliation and reparations." Grounded in solid scholarship, this book arms preachers and seminarians with fresh insights to deliver socially relevant and prophetically compelling messages about this critical issue facing us today. 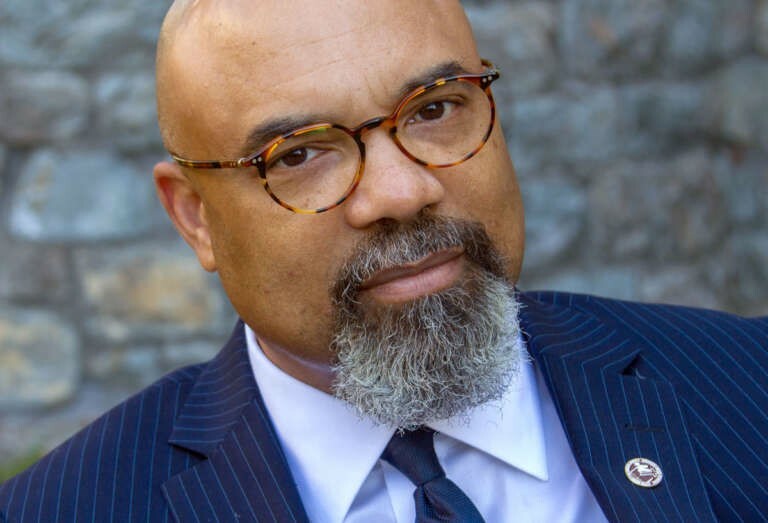 JOSEPH EVANS is Dean of the Morehouse School of Religion and member of the homiletics faculty at the Interdenominational Theological Center. He is author of Lifting the Veil Over Eurocentrism: The Du Boisian Hermeneutic of Double Consciousness (Africa World Press, 2014). Gardner Taylor once described him as one of the "brilliant preachers of his generation." Wyatt Tee Walker said, "He is a master craftsman … extremely adept in his understanding of how to prepare and deliver the prophetic sermon."